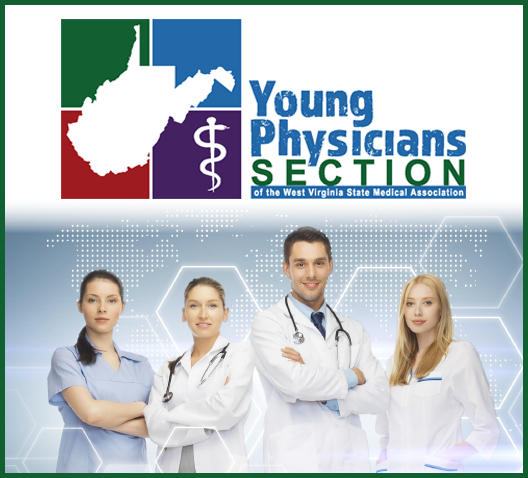 The mission of the Young Physician Section (YPS) is to represent the young physicians of West Virginia at WVSMA, statewide, and nationally through the AMA and other organizations. Our vision is to be a stepping stone for future leaders in Medicine at the state and national level in healthcare legislation and advocacy organizations. The goals of YPS are to increase young physician active participation in WVSMA, contribute to policy development and advocacy initiatives, and help advance current WVSMA programs. Join the Young Physicians Section!